Sometimes when a client arrives on our doorstep, what they really need above all else is a fresh sense of perspective on what is already there. 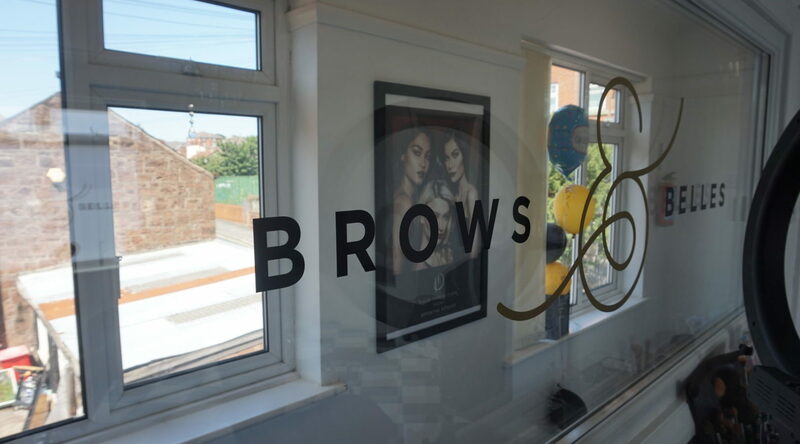 When Brows & Belles came to us they were unsure whether their business name still worked for them, as the services they offered had evolved over recent years. They were ready to make a snap decision and potentially lose all the considerable social media traction they had acquired over that period. With the benefit of a fresh perspective we were able to convince Charlotte, the owner, of the importance of retaining the business name, but coupled with a complete visual makeover which allowed her to fall in love with her brand all over again. We created a new logo which is clean, modern and sophisticated and unlikely to date – exactly the words she used to describe her brand in the first place. To ensure she could use her logo in any shape, size or format we provided two variations, so it always works perfectly across all her social media platforms, shop sign and stationary.